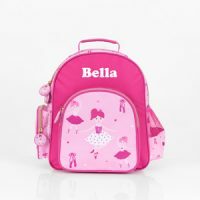 Perfectly sized for their tutu or their soccer kit depending on the demands of their day, these adorable-themed ballerina backpacks are as versatile as they can be. 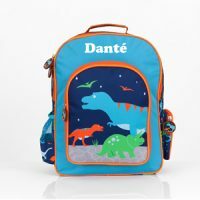 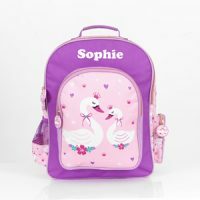 These personalised gifts are great for birthdays and Christmas ensuring that they have one bag they can call their very own. 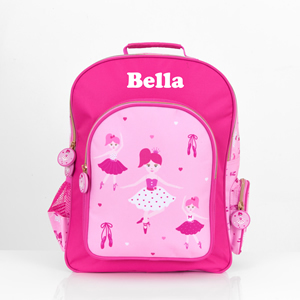 Kids’ backpacks come in all shapes and sizes, and our pink ballerina backpack is ideal for those who seek the spotlight and love to dance and play. 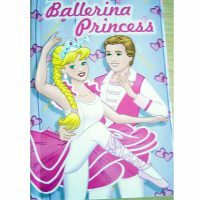 You may also be interested in our other ballerina personalised products for girls.